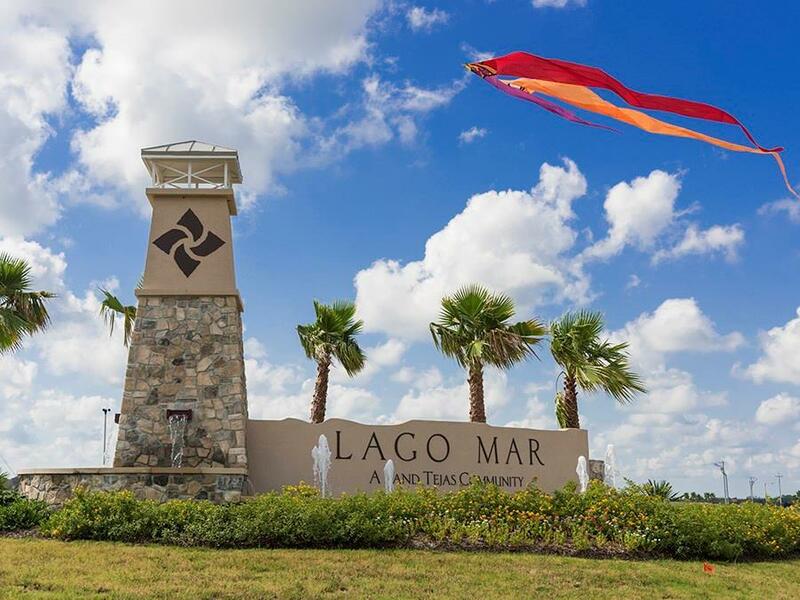 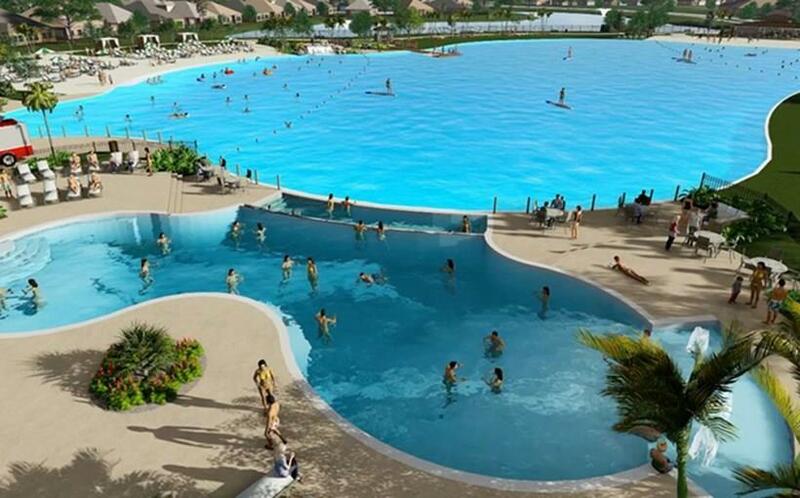 Live the Lagoon Life in Lago Mar! This 3 bedroom Gehan home with office/study is situated in the amazing & popular master-planned community of Lago Mar. 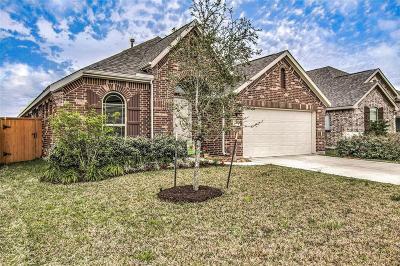 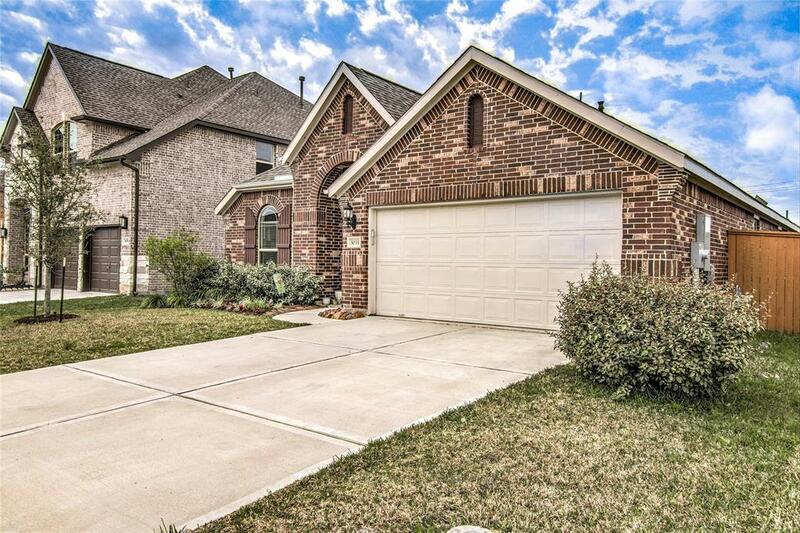 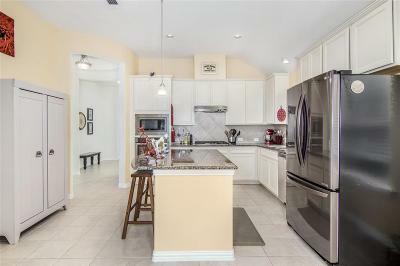 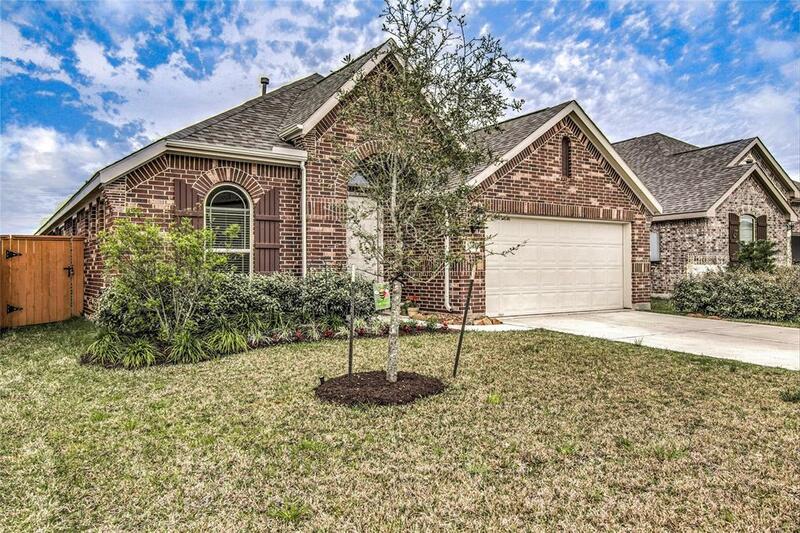 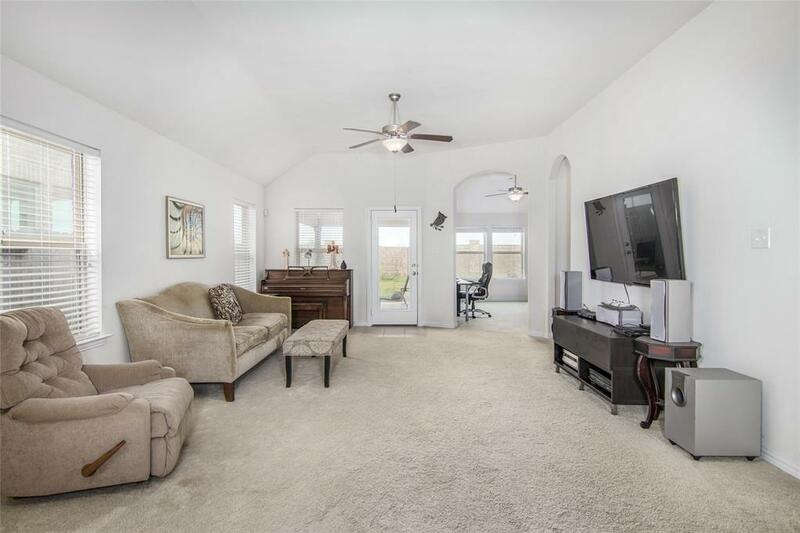 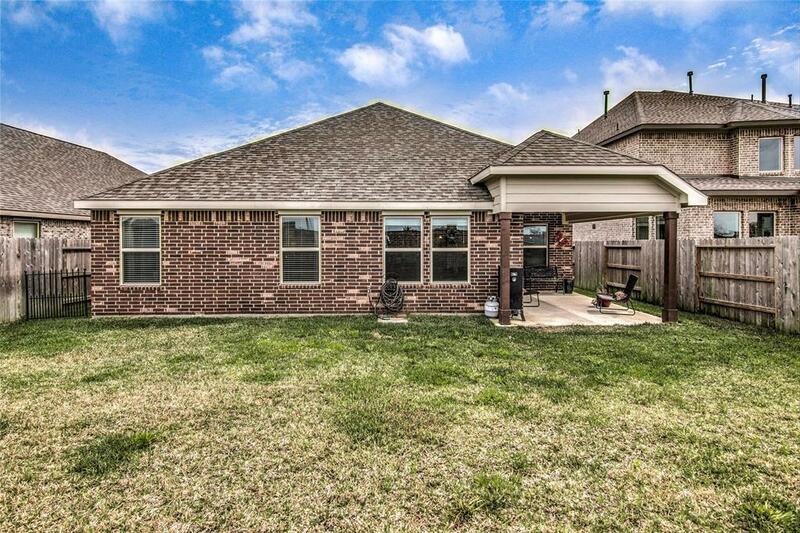 Located just off I-45 between Houston & Galveston this newly built home is better than new! 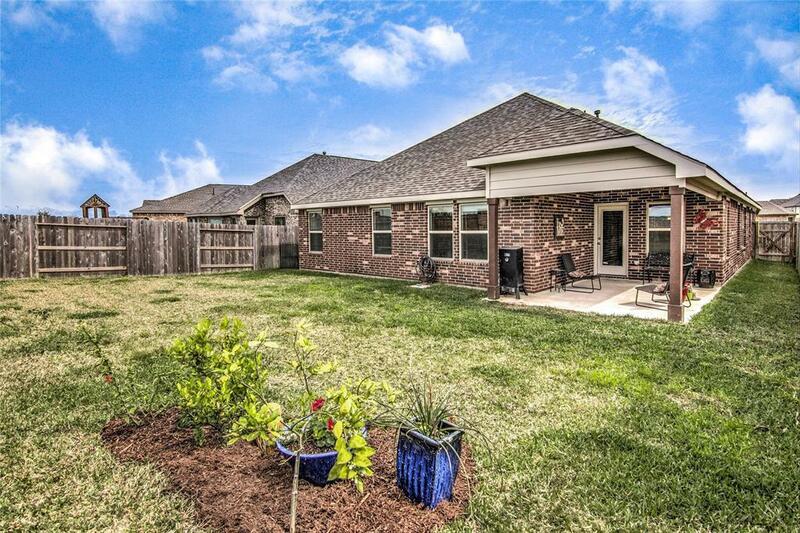 Window coverings, sodded backyard along with landscaping and an approx. 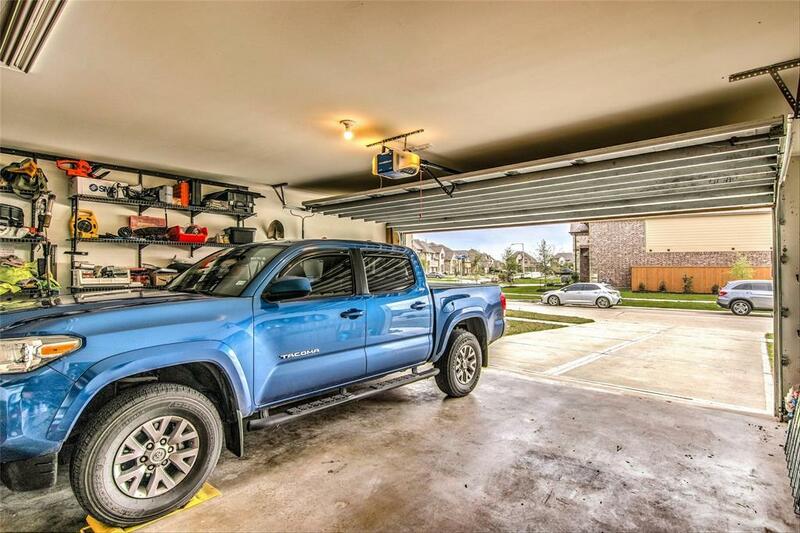 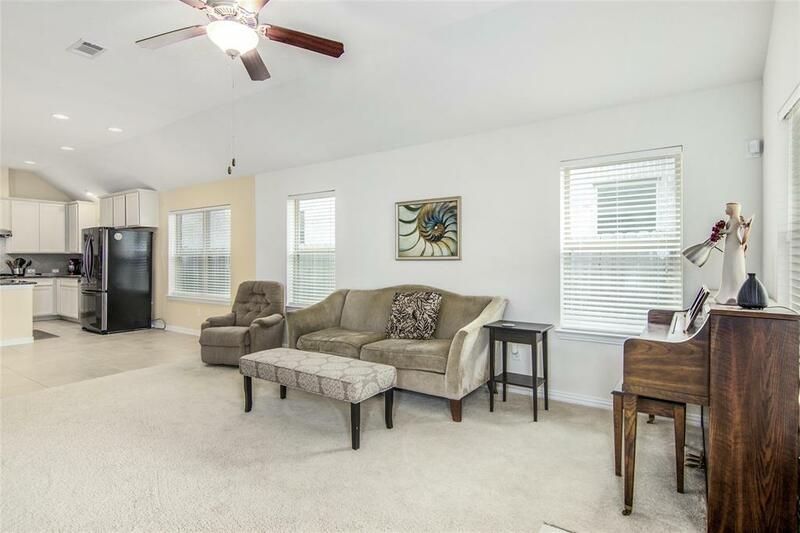 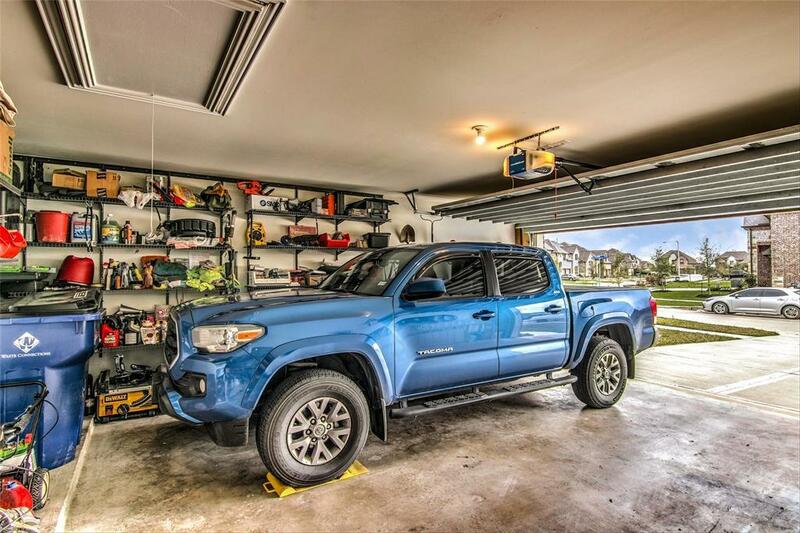 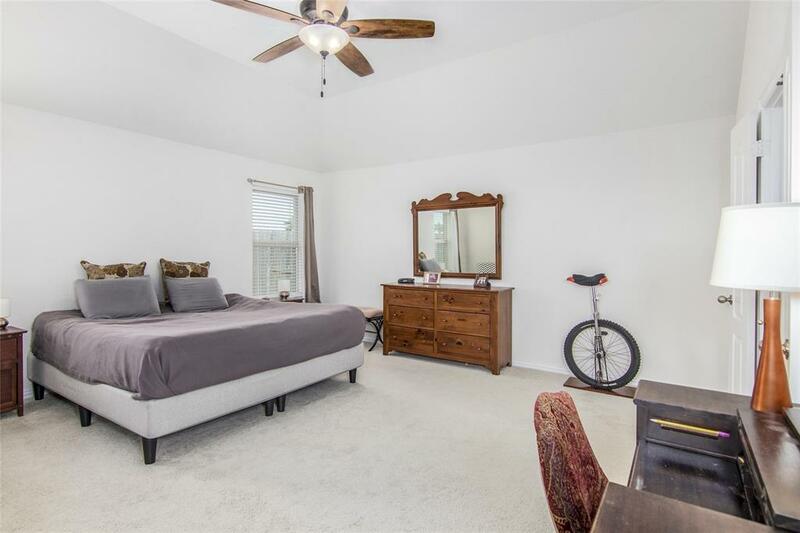 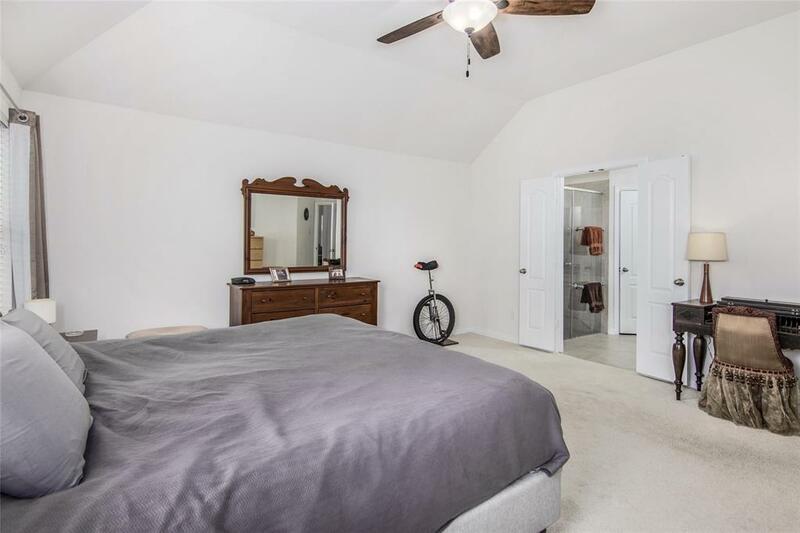 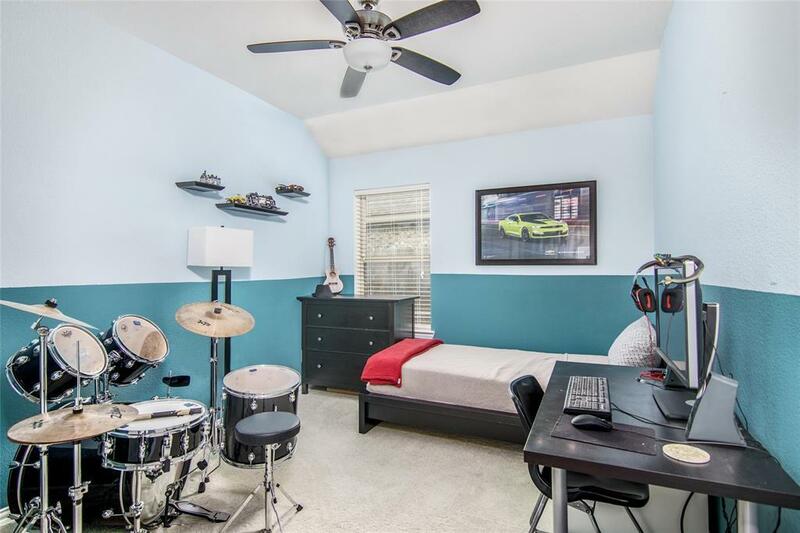 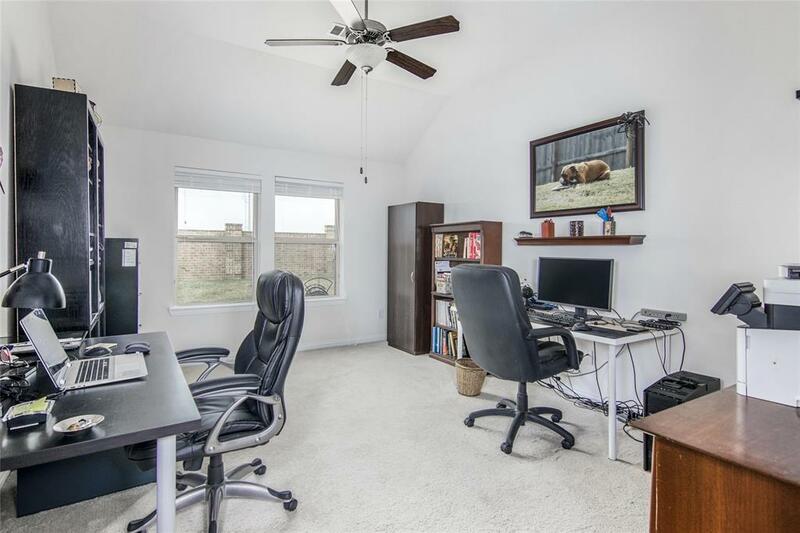 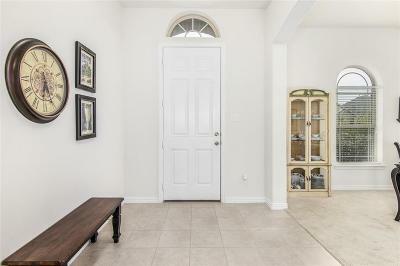 3 ft addition to the garage makes this home more appealing than perhaps new construction. 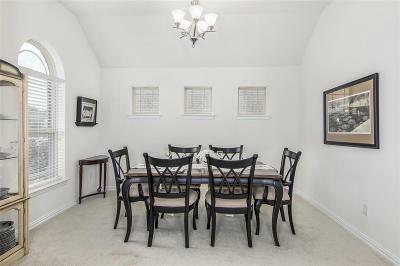 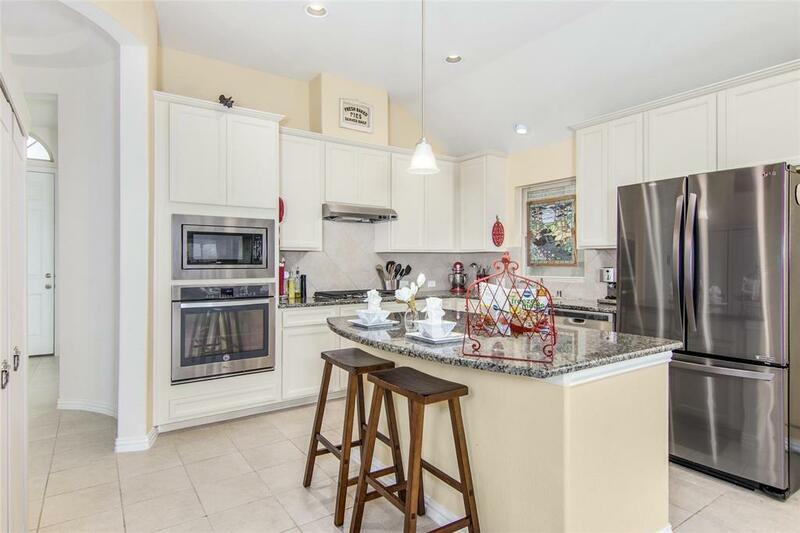 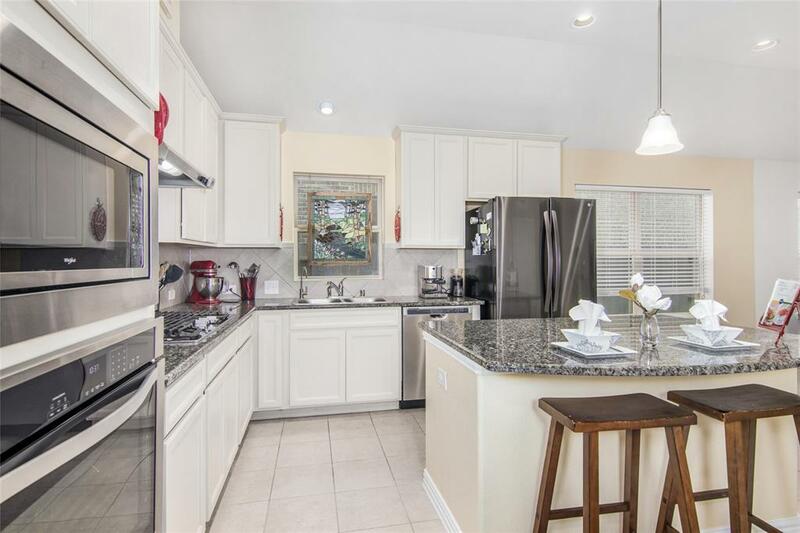 Formal dining room greets you as you enter followed by island kitchen with granite counters & stainless appliances. 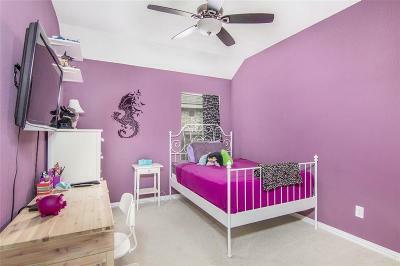 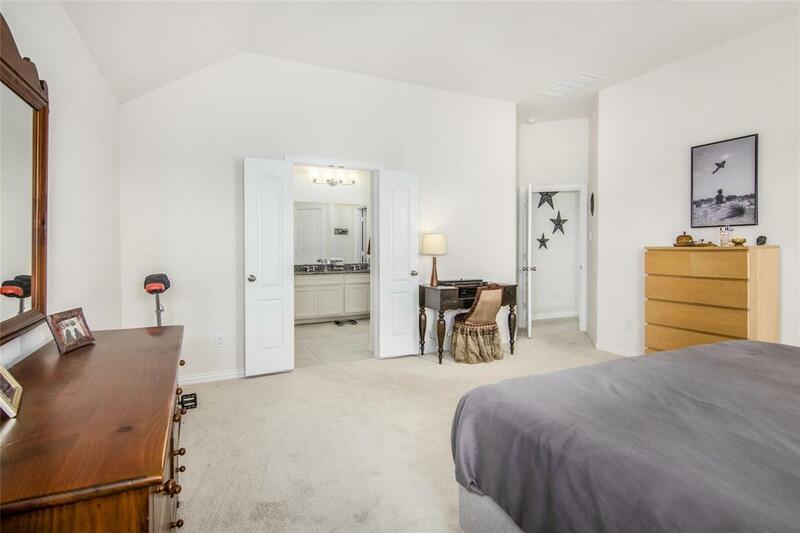 You will love the split floorplan with a large master bedroom complete with private bath. 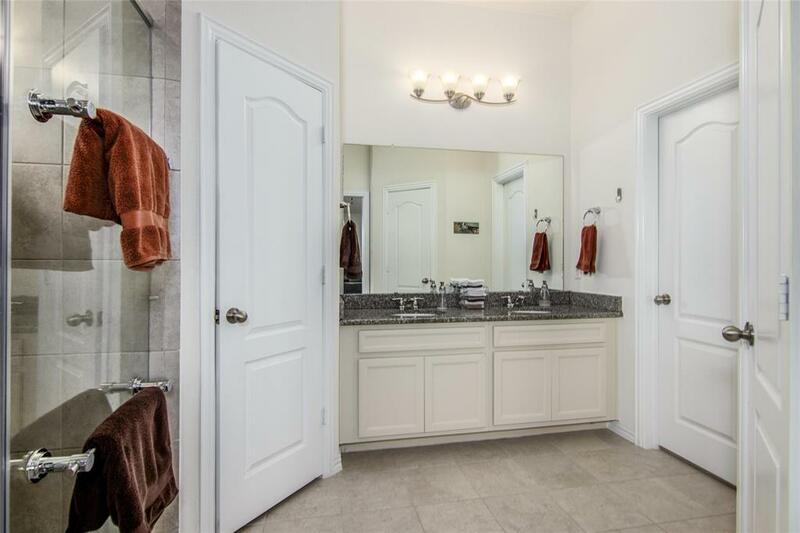 Master bath features a large walk-in shower, dual sinks & 2 closets. 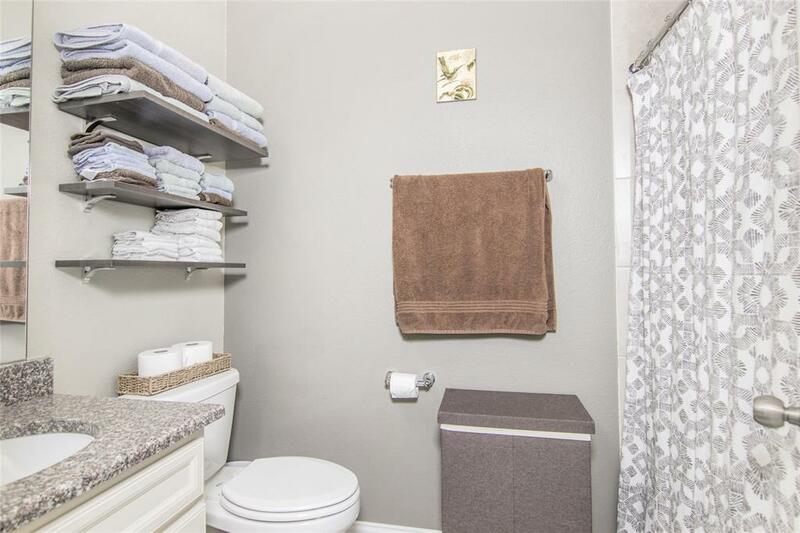 Utility room features shelving for storage. 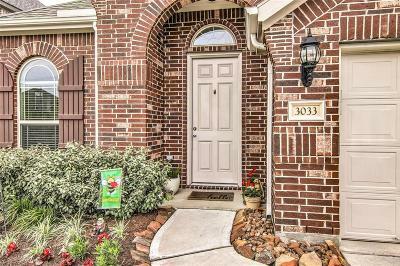 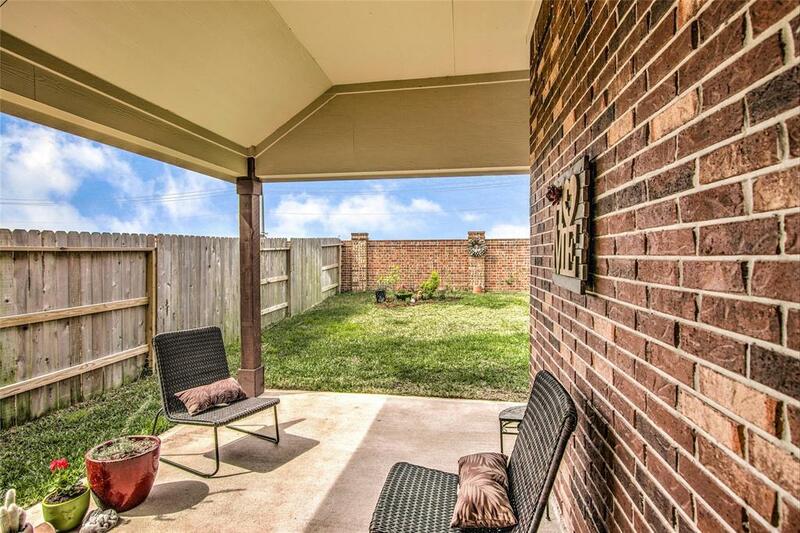 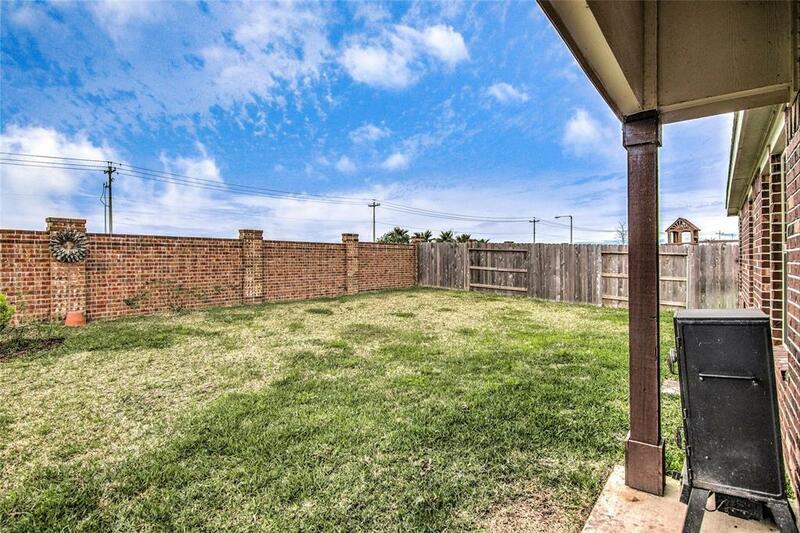 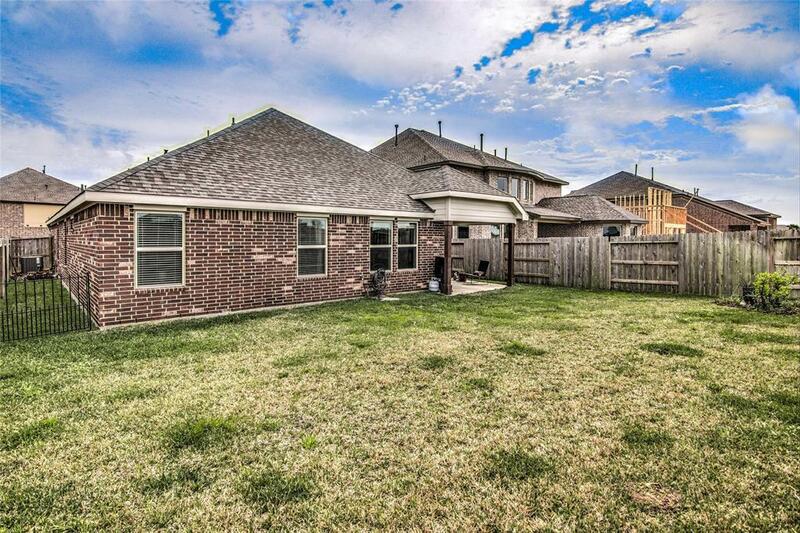 Entertain on your covered back porch & enjoy the brick privacy fence along with no back neighbors. 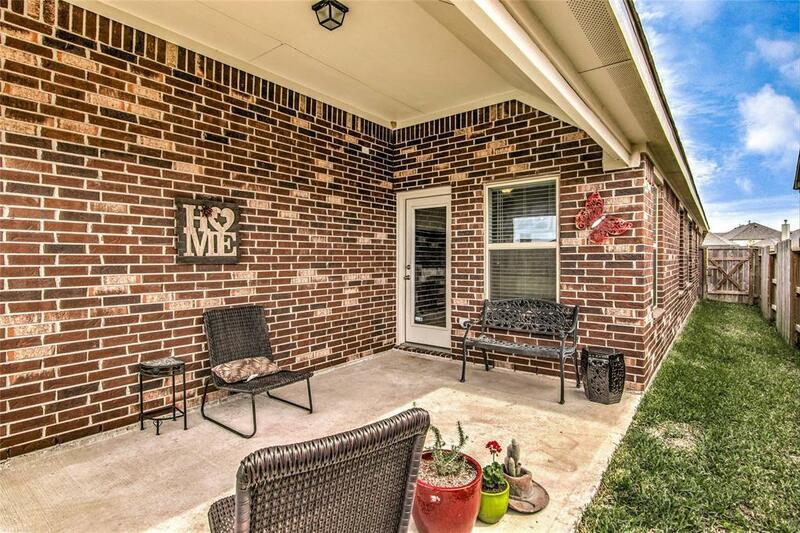 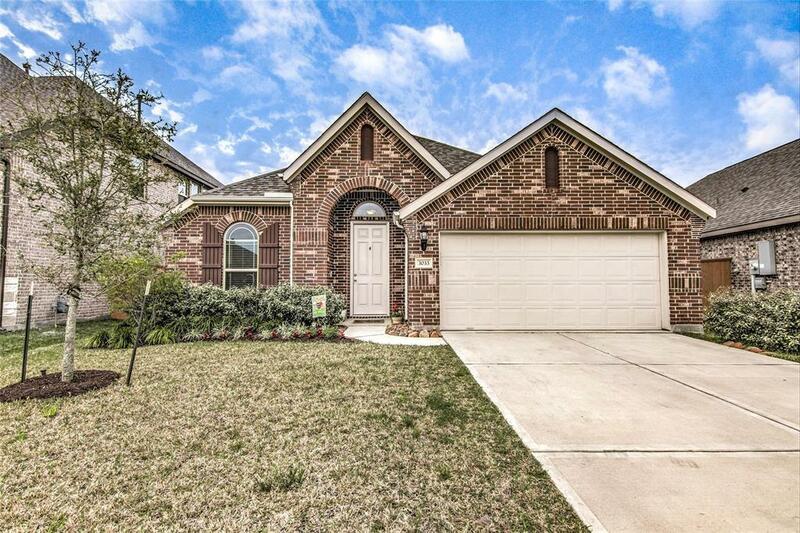 Call today to see this pre-loved home and start living!